In the technology industry, it’s often a game of monkey see, monkey do. By that, I mean that when one company lands on a hit product, competitors soon follow with eerily similar offerings. There’s nothing inherently wrong with that, so long as patents aren’t infringed upon. In fact, it typically works out in favor of the consumer as intense competition leads to higher levels of innovation and perhaps more importantly, lower prices. The latest company reportedly taking part in this practice is Apple. According to a new report from The Information (via MacRumors), Apple is actively developing a product that will utilize its Siri personal assistant as well as a speaker and microphone to compete with Amazon's Echo and Google Home. The “Siri speaker” would function in the same general manner as other intelligent assistants, allowing users to listen to music, get news headlines, check the weather and so forth. 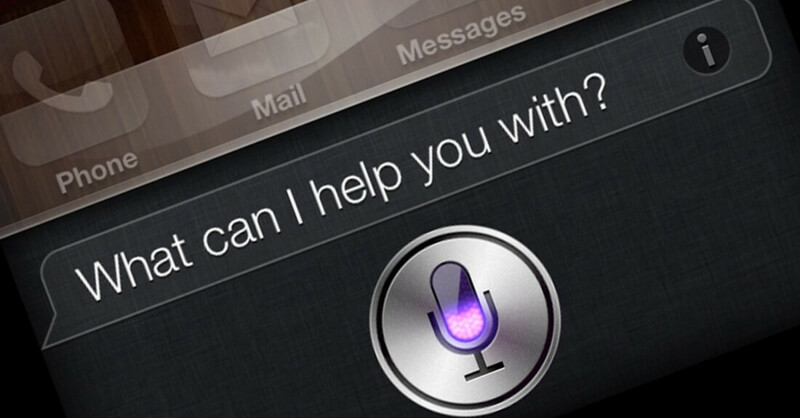 Along those same lines, Apple is also reportedly planning to improve its intelligent assistant by opening it up to outside developers via software development kit. The SDK could arrive as soon as next month at the company’s annual Worldwide Developers Conference but it’s unclear when the new Echo competitor will make its debut. Amazon released its Echo device on a limited basis in late 2014 before offering it up to everyone the following June. Google, meanwhile, just introduced its Echo competitor, Google Home, at its annual I/O conference last week.